We are proud to announce that our multifamily property, Encore Memorial, has been announced as one of the recipients of the 2019 Kingsley Excellence Award. This award is presented to communities that exceed the industry benchmark in resident satisfaction and is completed by the largest and most comprehensive performance-benchmarking database in the real estate industry. 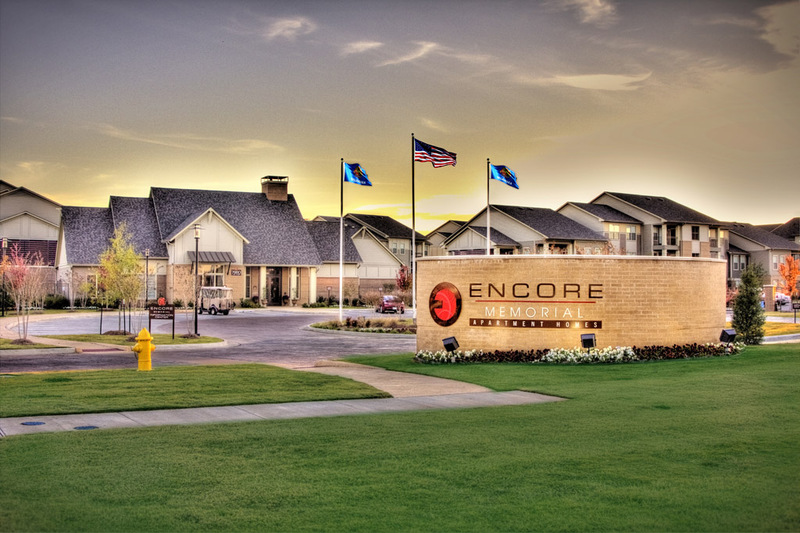 Encore Memorial is managed by Greystar and was ranked #5 for resident satisfaction out of their 1,700+ communities.